I design websites, web applications, mobile apps, front-ends and ecommerce with Shopify. I'm a freelance web designer living in Melbourne, Australia. Originally from the UK, I've worked in the web and graphic design industry since 1998, owning design studios in Bolton and Manchester. I have substantial experience in designing websites, web applications, mobile apps and print-based marketing materials such as full-colour brochures, brand identities and product packaging. 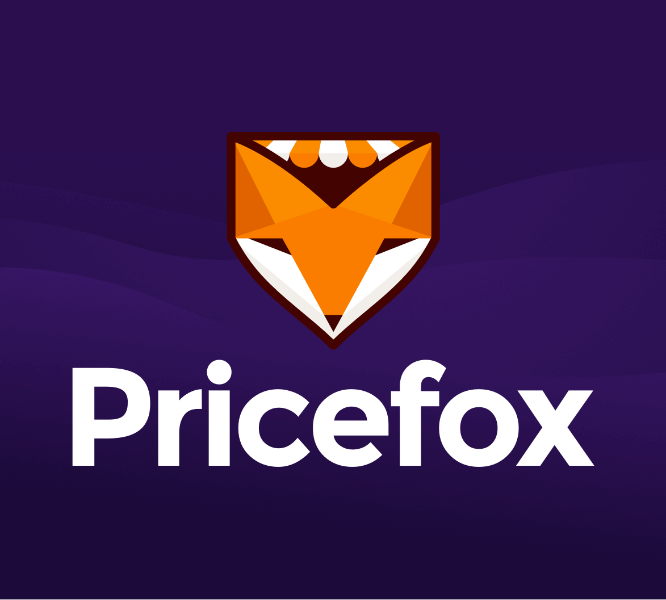 Logo, branding and development for Pricefox, a web app that helps ecommerce site owners keep track of their competitor's pricing. 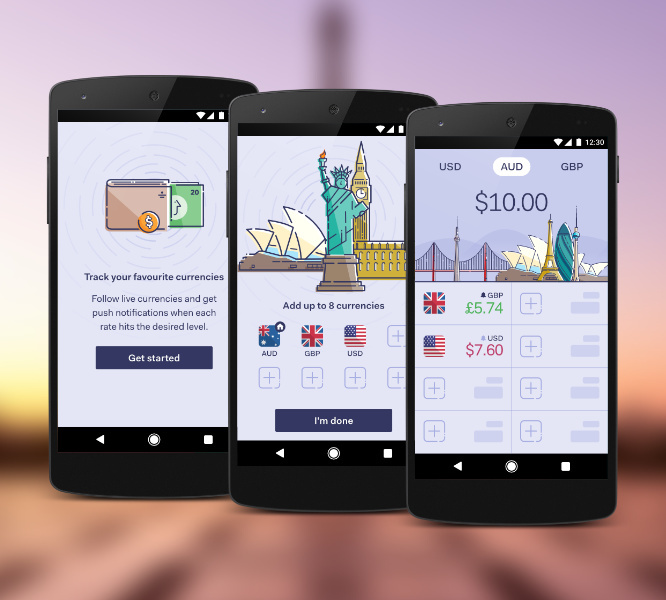 Currency is a mobile app to track currency rates and receive notifications when one or more reach a desired level. Branding and design for an ecommerce website selling baseball caps. A minimalist style ensures the products could be displayed cleanly and inline. 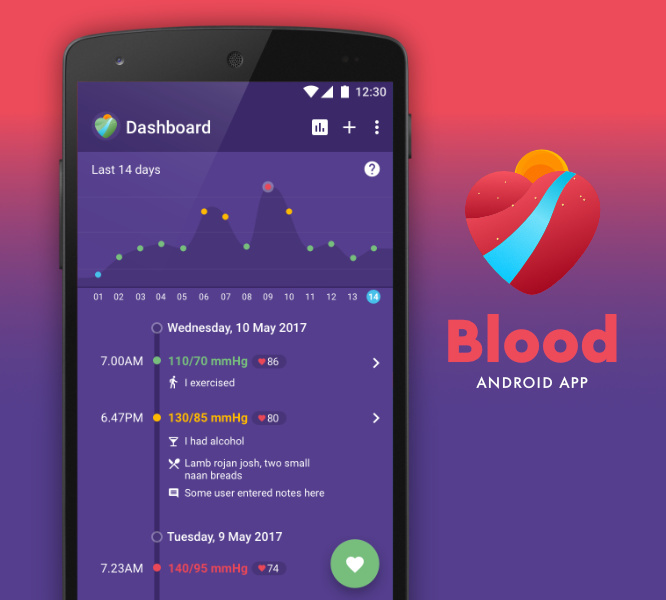 An Android app that enables blood pressure to be logged on a daily basis.